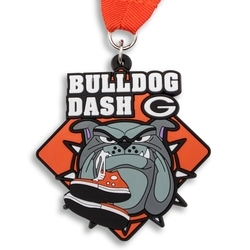 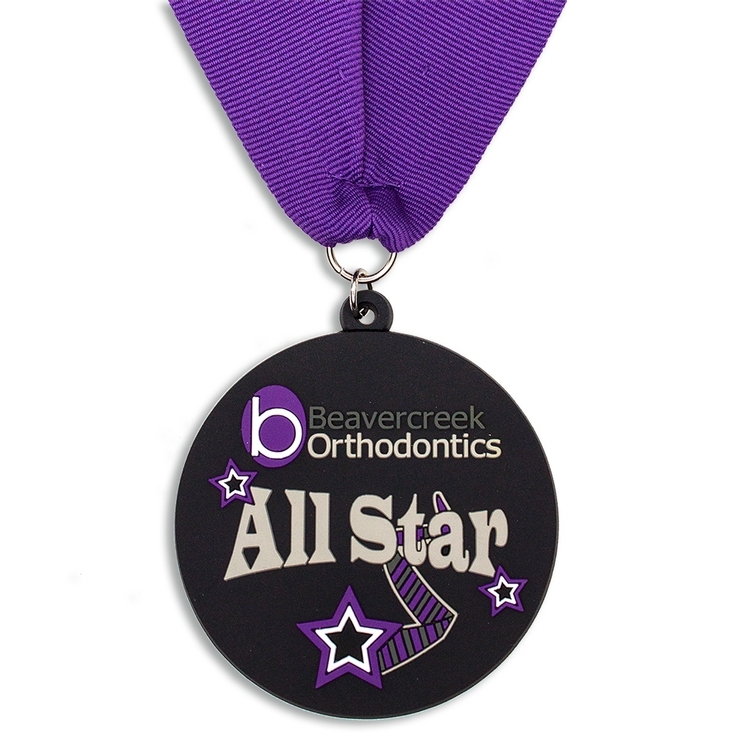 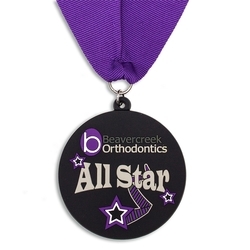 Custom Soft PVC Medals 2"
* Includes up to 6 molded colors in touchable, non-toxic PVC, with FREE PMS color match. 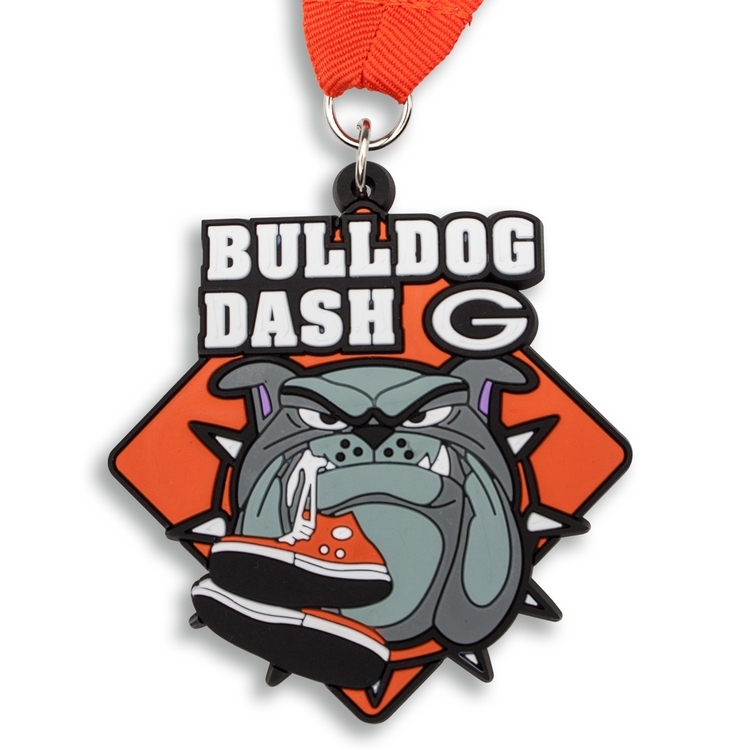 * Loop & jump ring included. 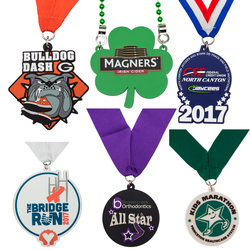 * Neck ribbons also available.